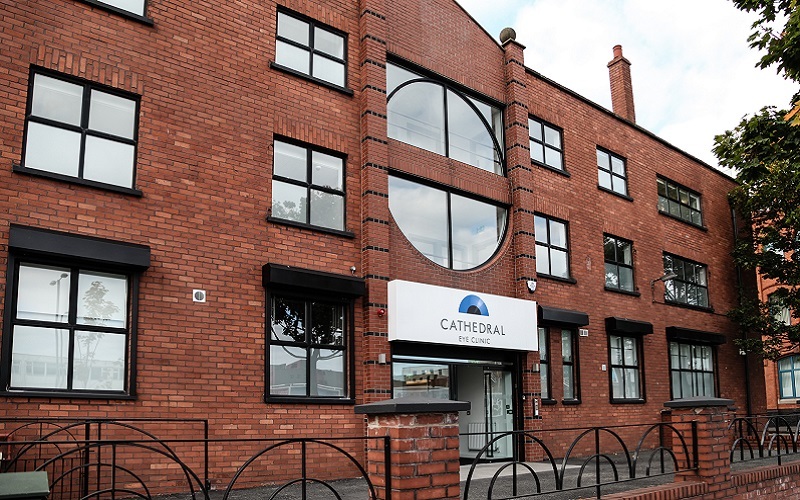 Cathedral Eye Clinic in Belfast prides itself on being at the forefront of eye health and vision improvement solutions. 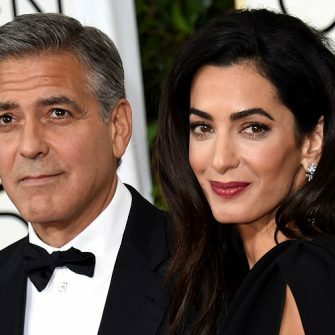 Established in 2008 by Professor Johnny Moore, the Clinic offers a range of personalised eye treatments/surgeries which can provide complete freedom from glasses and contact lenses. In addition to the actual procedures performed, the Clinic is passionate about promoting overall eye health and eradicating common eye problems such as dry eye, cataracts, keratoconus and glaucoma. All cornerstones of the Clinic strive towards the delivery of the highest quality patient care as well as a commitment to constant innovation in eye health. Indeed, the Clinic’s overall objective is to be widely recognised as the Premier Centre of Eye Care Excellence on the island of Ireland. The Clinic is driven by providing its highly valued patients with the optimum experience and life-changing results. 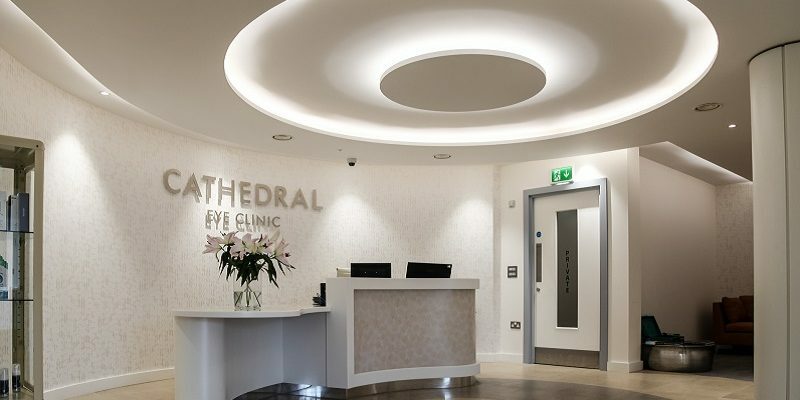 Cathedral Eye Clinic has worked tirelessly to assemble a team of locally-based consultant ophthalmologists who provide specialist expertise in laser refractive and lens replacement surgery, as well as the treatment of cataract, retinal conditions and oculoplastics. Professor Moore and the team of ophthalmic surgeons is supported by a carefully selected optometry and patient care team whose aim it is to make our patients’ experience as comfortable and helpful as possible. 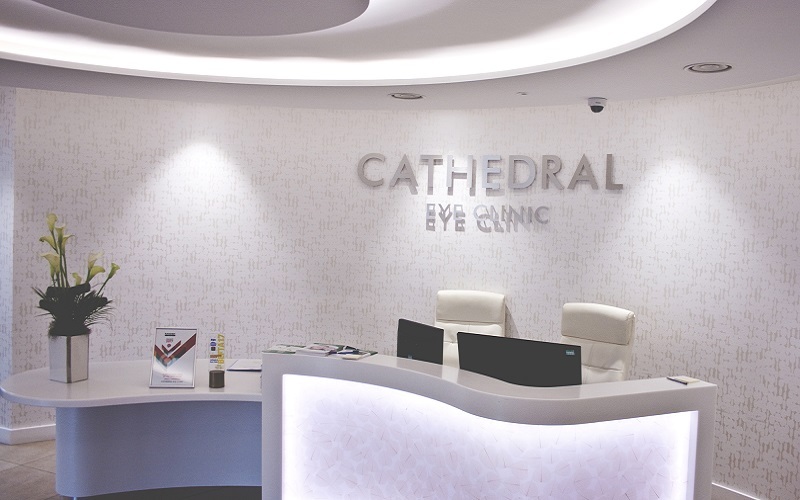 Alongside world-class Clinicians, Cathedral Eye Clinic has consistently invested in the latest and best technology and equipment. 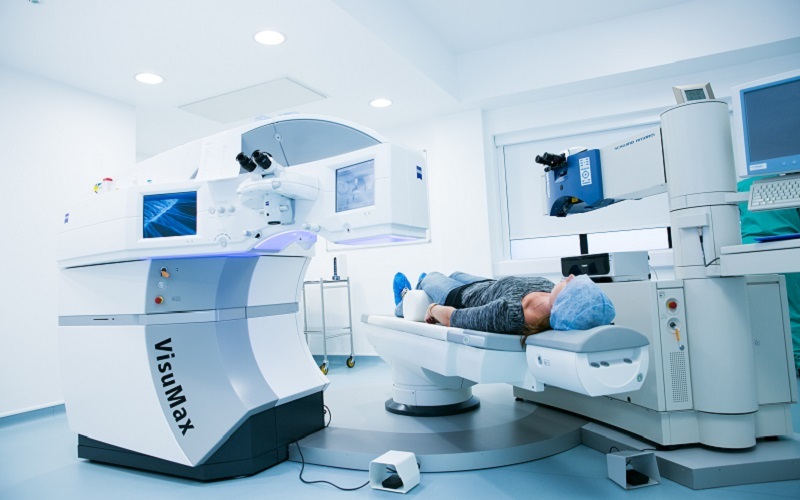 The ground-breaking ZEISS VisuMax SMILE, 3rd (latest) generation laser system is the most recent addition, offering a pain-free, minimally-invasive, maximum comfort procedure which also results in very rapid recovery. 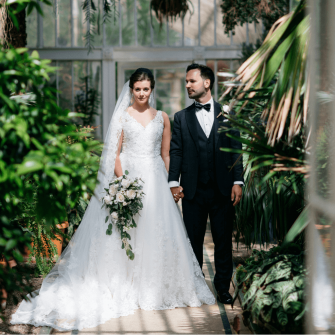 Visit Cathedral Eye Clinic on Stand C25 at The Wedding Journal Show Belfast to receive a discount of £100 per eye when booking an appointment. 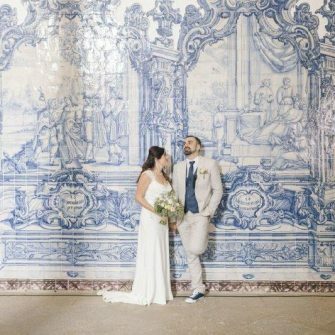 What were the biggest wedding trends of 2015?